Please join us for the panel discussion of “RASM”. The discussion will include Ben Wittner (Berlin), Ranim Al Halaky (Dubai) and Abjad Design (Dubai), moderated by the curator of the exhibition and founder of the Khatt Foundation (Amsterdam), Dr. Huda Smitshuijzen AbiFarès. 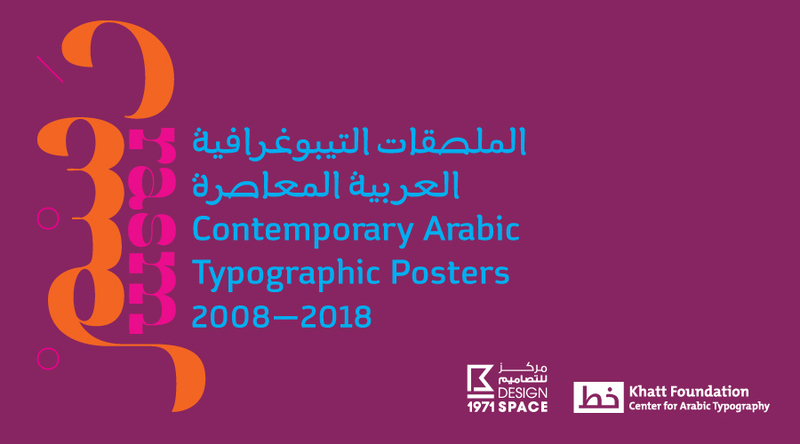 RASM is a celebration of the creative development of Arabic’s graphic and typographic design in the twenty-first century. It presents the work of a select group of designers from the Middle East, produced since the launch of the Khatt Foundation’s design community.